Stephanie Allin has been making couture wedding dresses for over 20 years. Her unique creations are loved for her attention to detail, femininity and impeccable fit. She is renowned for her exquisite use of the most luxurious fabrics which she hand picks every season. Technically immaculate corsetry enhanced by her use of soft, feminine lines make her dresses a joy to wear. 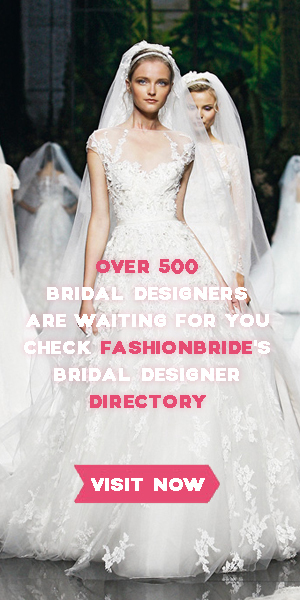 Stephanie has been making couture wedding dresses for over 20 years. Her unique creations are loved for her attention to detail, femininity and impeccable fit. She is renowned for her exquisite use of the most luxurious fabrics which she hand picks every season. Technically immaculate corsetry enhanced by her use of soft, feminine lines make her dresses a joy to wear. With her knowledge of the female figure and an astute eye for fashion, it is impossible not to look your best in a Stephanie Allin Couture gown.